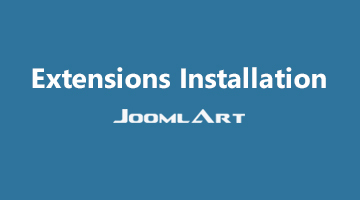 The video tutorial is step-by-step instruction to show you how to install Joomla 3 template and extension. 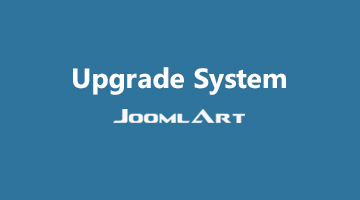 The video tutorial introduces a great feature of Joomla 3 - Content versioning. We will show you how to enable the feature and how the feature help you with Joomla 3 content management. 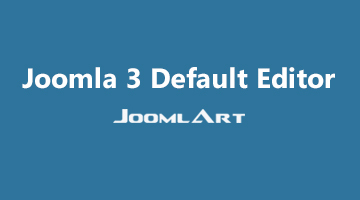 The Joomla video tutorial introduces Joomla default editor in Joomla 3, how the editors works and how to configure default editor for your Joomla site. 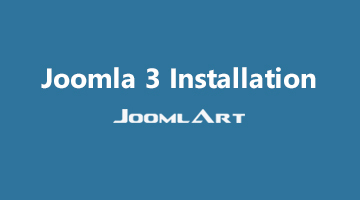 The Joomla video tutorial is step-by-step instructions with voice-over to show you how to install Joomla 3 in your localhost.